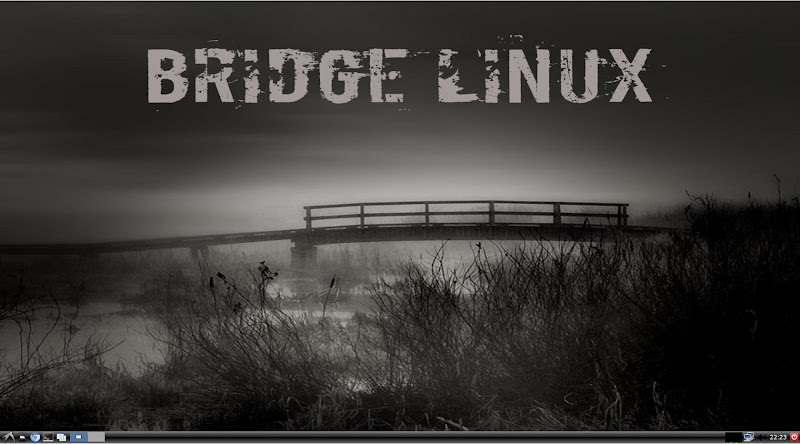 Okay, this is not an Ubuntu based distro, it’s an Arch derivative, but its desktop and behaviour resembles a lot to well known distros like WattOS or NewtOS, with LXDE environment. It’s supposed to have a ram consumption above 59 mb, and the ISO size is 500 mb. No more information on this project, sorry. You can check it out at the Miller Technologies website. Ayrton Zorin strikes again with the new version of Zorin OS 6 Lite, based on Lubuntu 11.10 core and now comes with LXDE environment. This release includes a new and refined Software Center, as well as other known tools like Zorin Look Changer, Zorin Internet Browser Manager, Zorin OS Lite Extra Software and other programs from earlier versions in Zorin OS. You can download here (please, be sure you use the “lite” section, or the heavier desktop version will downloaded otherwise). According to its website, “this is the first release of Linux Mint using Hybrid ISO images. 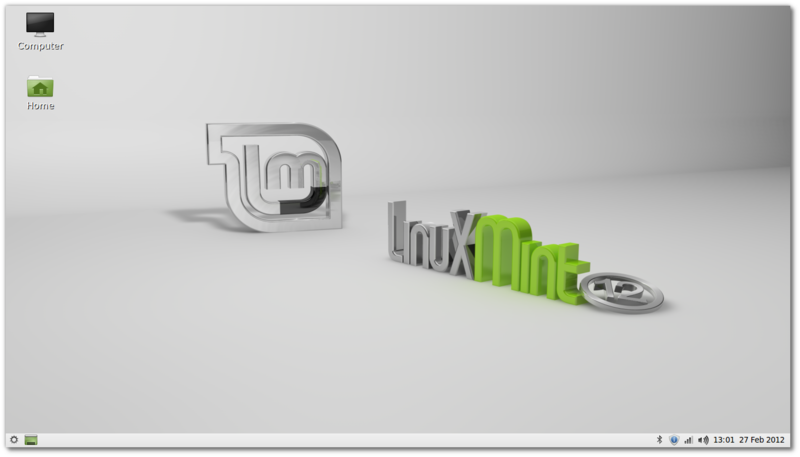 Traditionally, tools such as ‘Startup Disk Creator’ or ‘UNetbootin’ were needed to install Linux Mint via USB. With hybrid images, you can simply use the “dd” command or a graphical frontend to make a bootable USB stick with no efforts which acts exactly like a liveDVD”. 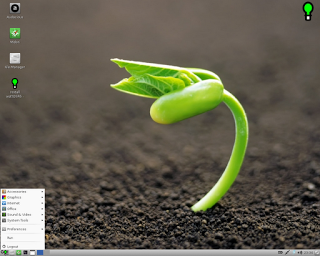 Linux Mint 12 LXDE is based on Ubuntu 11.10, with kernel 3 and LXDE 0.5.0 customized as the usual greenish theme. You can download Mint here and see the new features here. You can download it here. I highly recommend visiting the forum, where you’ll find a lot of information and advices. While we’re waiting for the next release of Lubuntu 12.04, the Precise Pangolin, other distros are posting about their goals. 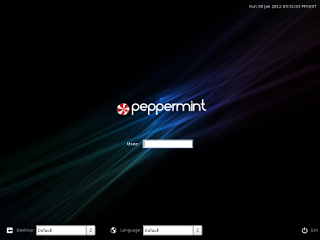 One of those is Peppermint OS Two, a Lubuntu based distro oriented to the cloud. So many applications has been removed from the installation process, and gives more Google-ized tasks, like GMail, Google Reader, Docs, etc. making it absolutely necessary to have a good broadband connection to the Internet. 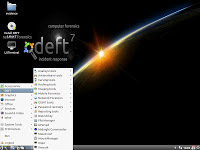 Another one that follows the trendy way of using (L)ubuntu as its core was Leenux, that presents the fifth distro with more editions, Unity, LXDE and the old Ubuntu Netbook interface (from the deceased EasyPeasy). 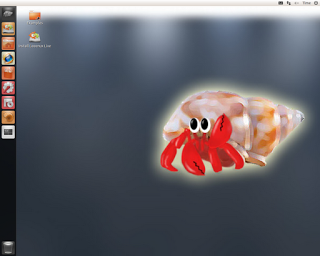 Sorry, no LXDE screenshots yet. New music player changed to audacious with plugin for music stream searching – lightweight – codecs included. Changed from Firefox to Chromium web browser – flash support already included. What is Ultimate Edition Lite? 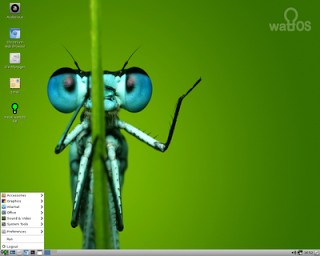 Ultimate Edition Lite was built off Lubuntu, it is intended to be ran on low resource computers such as netbooks. 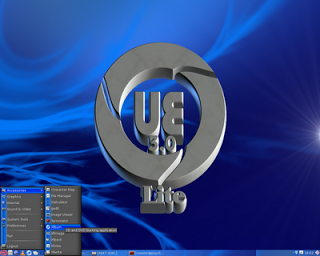 Ultimate Edition Lite contains only the bare minimum, a browser, a music player and a few other tools. 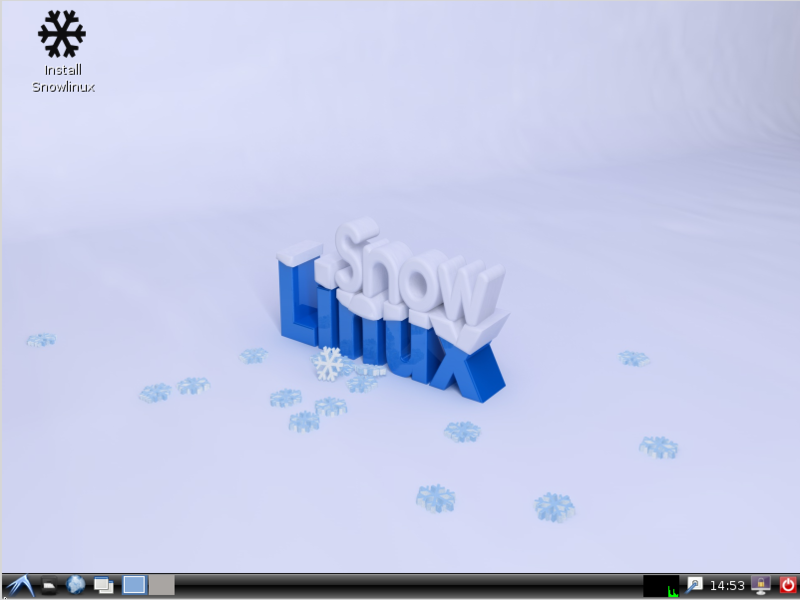 The desktop environment is LXDE / Openbox which has a look similar to Windows XP. 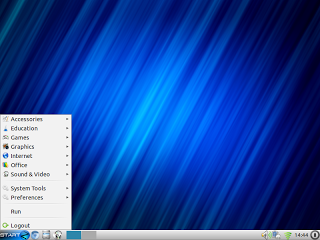 As you probably noticed, it uses Ozone theme from Lubuntu 11.04 (I’m glad about it and honoured with their choice). Thanks so much to Felipe Pessoa for pointing me the information.